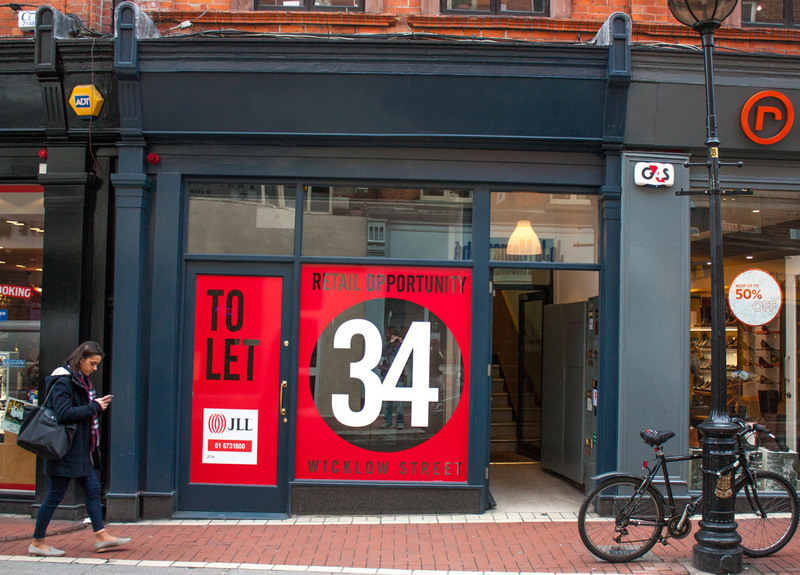 Here is a recently completed project which involded the preservation and restoration of a traditional Dublin Shopfront in Wicklow Street, Dublin 2. A new window and door were added to the retail space and a Georgian Panel Door was added for the upstairs businesses. Portions of the shopfront signage were required to be preserved where possible and replicas of molding and corbels be used where items couldn’t be preserved. New pillars were also added to match existing shopfronts in the area and finish off the shopfront.